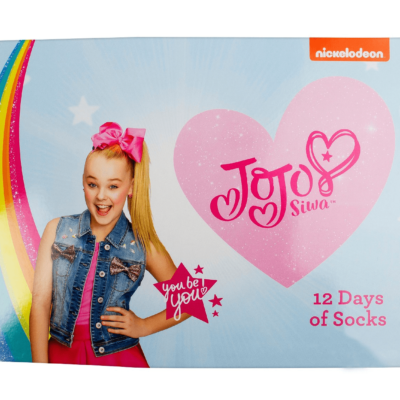 2018 JoJo Siwa Socks Advent Calendar Available Now! 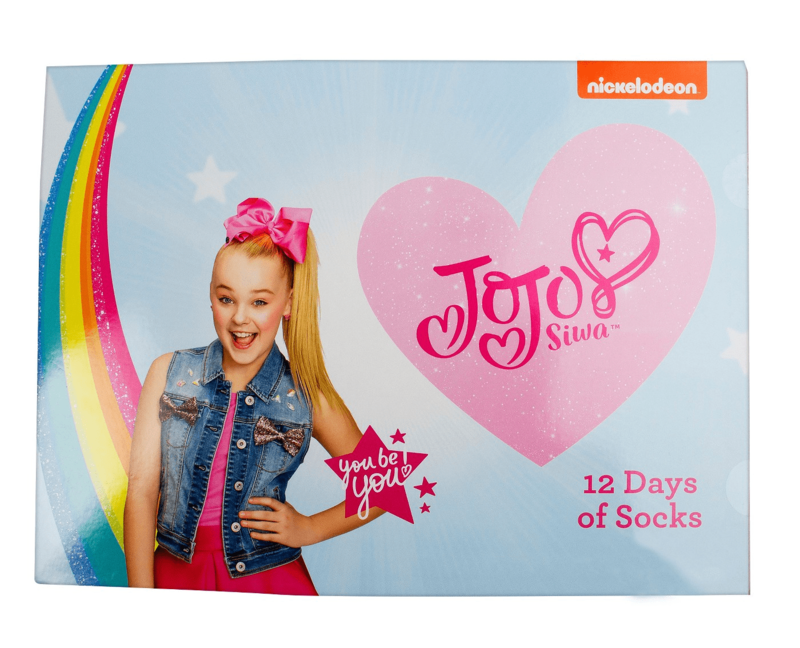 The 2018 JoJo Siwa Socks Advent Calendar is available now! This calendar is $15 at Target! 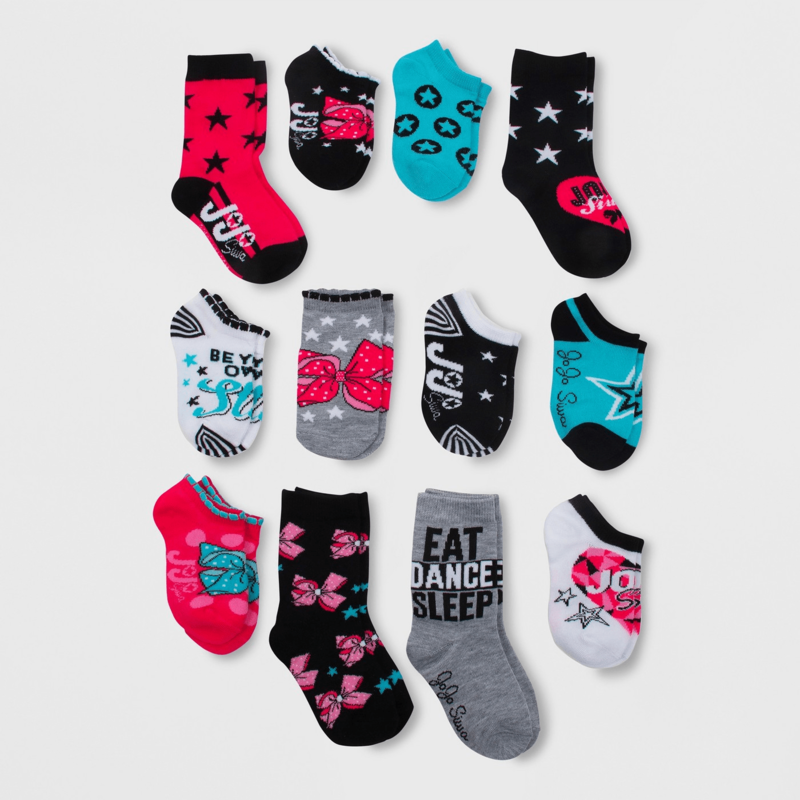 This festive 12 Days of Socks Advent calendar from JoJo Siwa features 12 pairs featuring a wide array of designs. Pop open one window a day to reveal a new pair of fun socks!